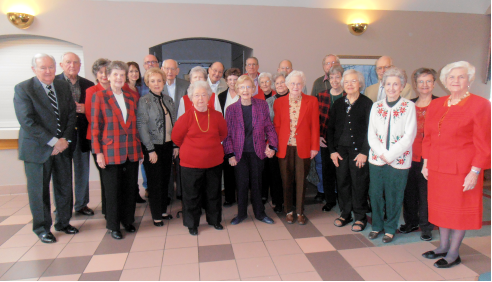 Senior adults who actively support Fair Haven and its ministries through study, prayer and volunteerism. Classes are led by various members, covering a variety of interesting topics encouraging participation and discussion. Join us for innovative lessons, good fellowship, and fun at our frequent socials.